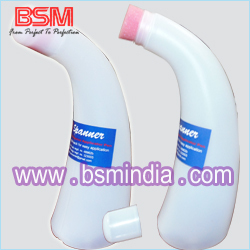 Industrial Adhesive dispenser for Water Based and Latex Adhesive. 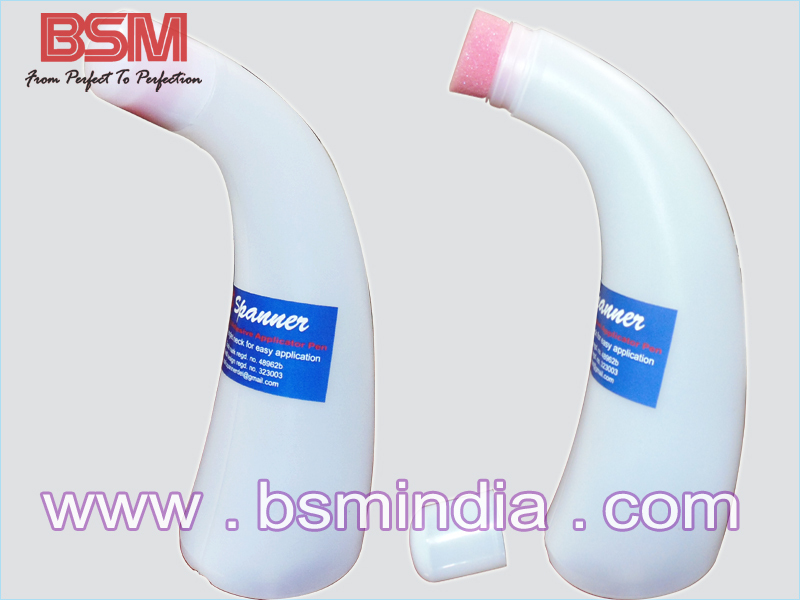 A Specially designed adhesive applicator for leather, footwear, Bag and Seat Cover Industry. Easy-to-apply for water based and synthetic adhesive. Design to save time and material.